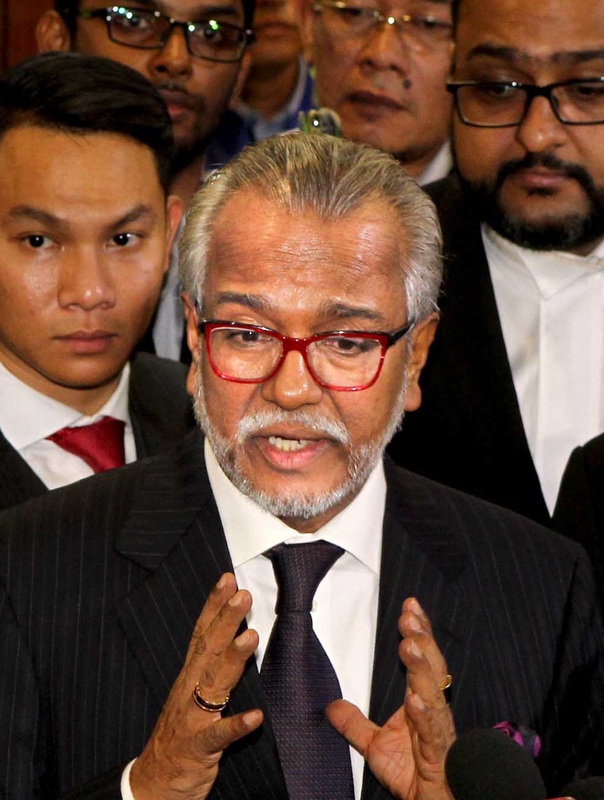 The ex-Prime Minister has gone to court to face seven charges over the misappropriation of RM42 million from SRC International Sdn Bhd, a former subsidiary of 1MDB. With around 7,000 pages of documents, possibly up to 60 witnesses, 26 lawyers and seven charges, it may be challenging to follow the case. Here's who and what you need to know to follow Najib's SRC trial. 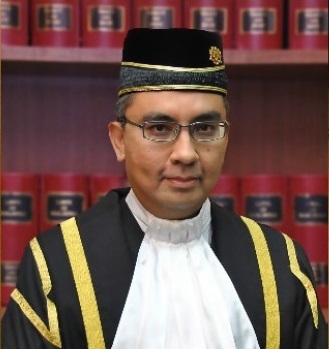 He is alleged to have committed the crime at the Prime Minister's Office, Precinct 1, Putrajaya, Federal Territory of Putrajaya, between Aug 17, 2011, and Feb 8, 2012. Punishment if convicted: Jail term of up to 20 years and a fine of not less than five times the amount or value of the bribe or RM10,000, whichever is higher. 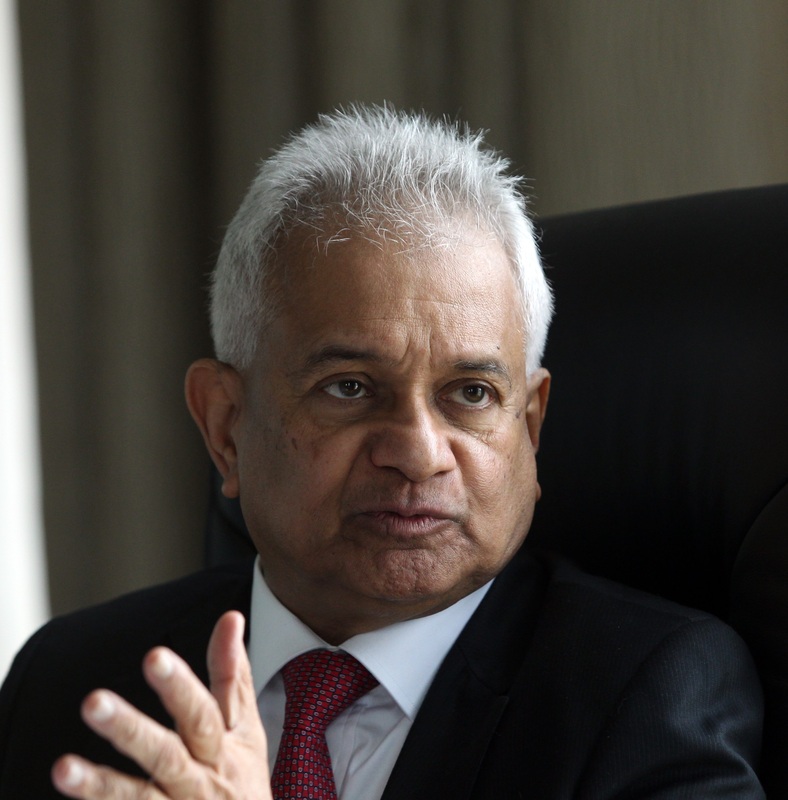 On the first count, Najib was accused of, as a public servant and agent, namely the Prime Minister and Finance Minister and adviser emeritus to SRC, and in those capacities entrusted with the control of funds belonging to SRC totalling RM4 billion, having committed CBT involving a sum of RM27 million. On the second count, Najib was charged with, as the Prime Minister and Finance Minister with control over SRC funds totalling RM4 billion, committed CBT involving RM5 million at the same place and during the same time frame. On the third count, Najib was charged with, being the Prime Minister and Finance Minister entrusted with SRC-owned funds of RM4 billion, committed CBT involving RM10 million at the same place between Feb 10, 2015 and March 2, 2015. He is alleged to have commited the offence at AmIslamic Bank Bhd, Ambank Group Building, 55 Jalan Raja Chulan, Kuala Lumpur, between Dec 24, 2014, and Dec 29, 2014. Najib is alleged to have received RM27 million, RM5 million and RM10 million, which were proceeds from unlawful activities, via Real Time Electronic Transfer of Funds and Securities (Rentas) into two AmIslamic Bank Bhd acconts of his bearing the numbers 2112022011880 and 21122022011906. He is alleged to have committed the offences at AmIslamic Bank Bhd, 55 Jalan Raja Chulan, Kuala Lumpur, between Dec 26, 2014, and Feb 10, 2015. Law: Section 4(1)(b) of the Anti-Money Laundering, Anti-Terrorism Financing and Proceeds of Unlawful Activities Act (AMLATFPUAA) 2001 which provides for the penalty under Secton 4(1) of the same Act. Punishment if convicted: Maximum 15 years' jail, and fine up to RM5 million or five times the amount, whichever is higher, for each charge. 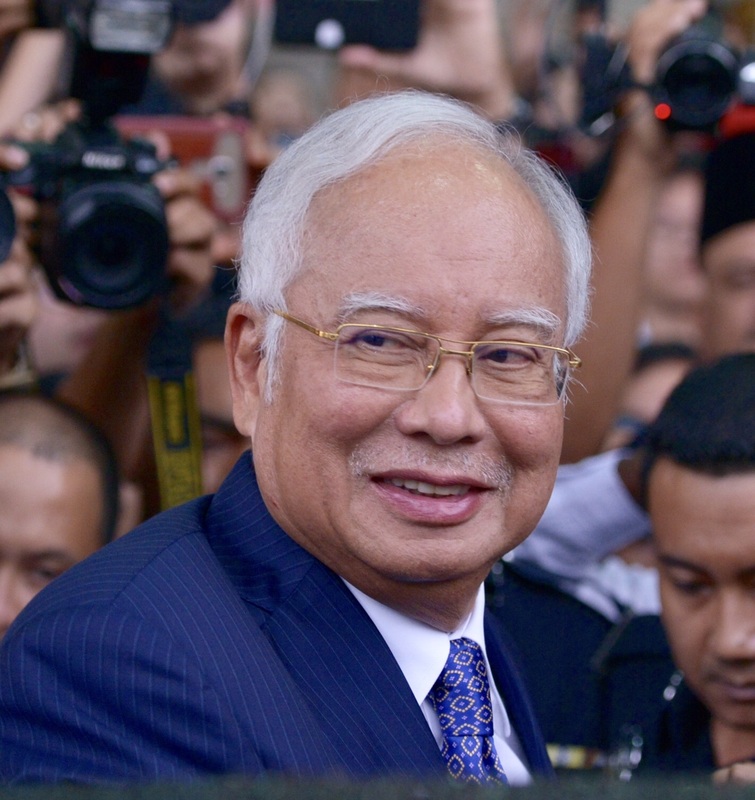 Najib's next court hearing is fixed for April 15. You can follow our live coverage here.